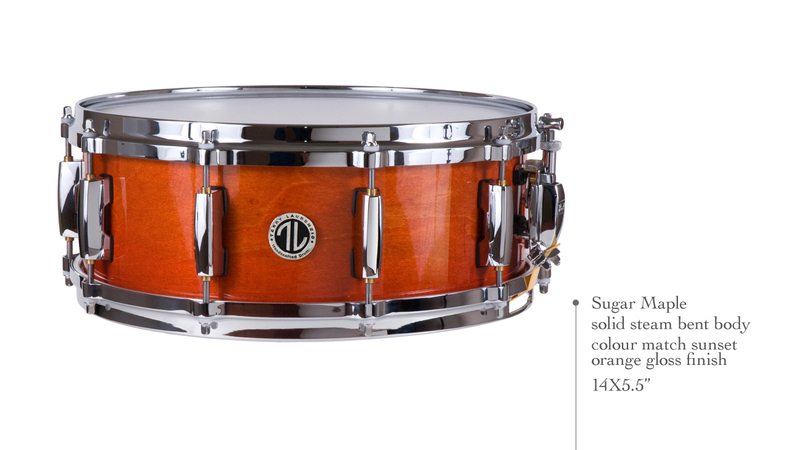 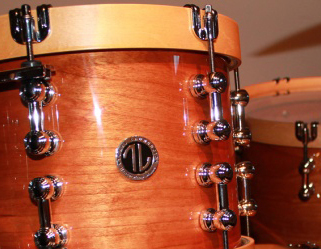 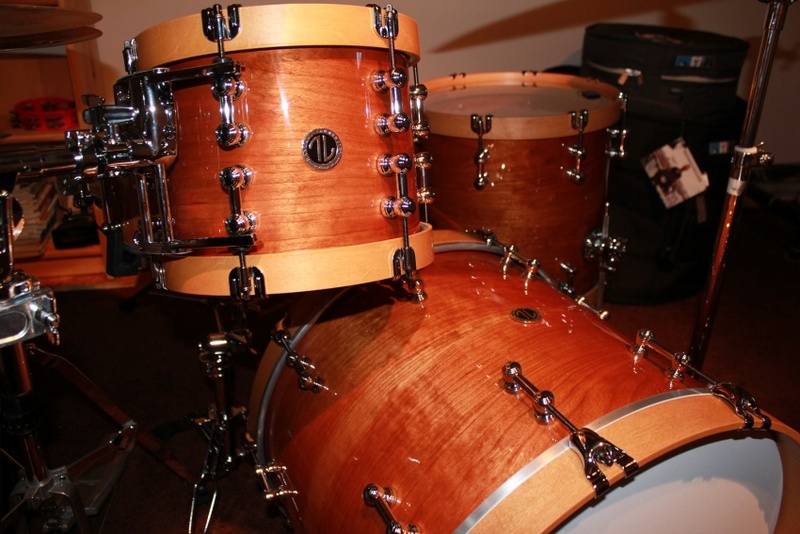 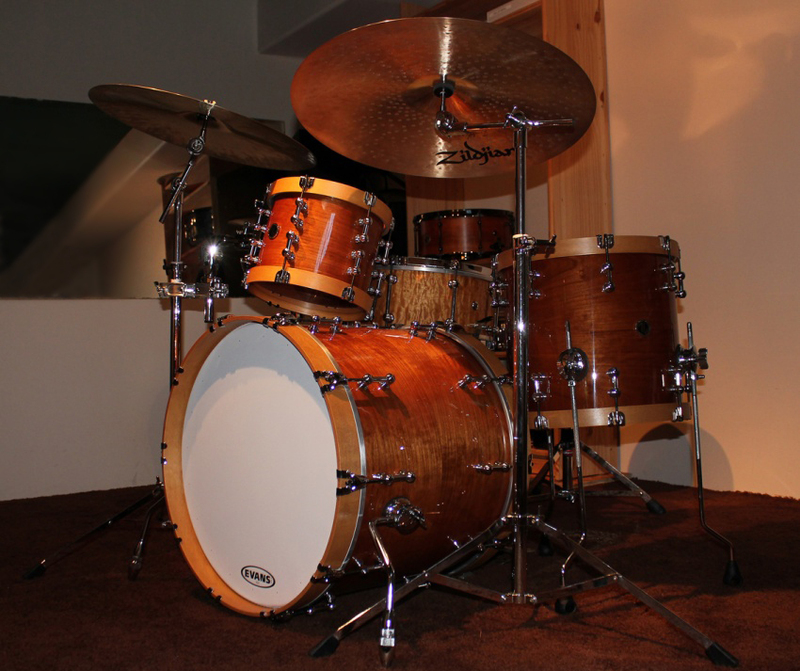 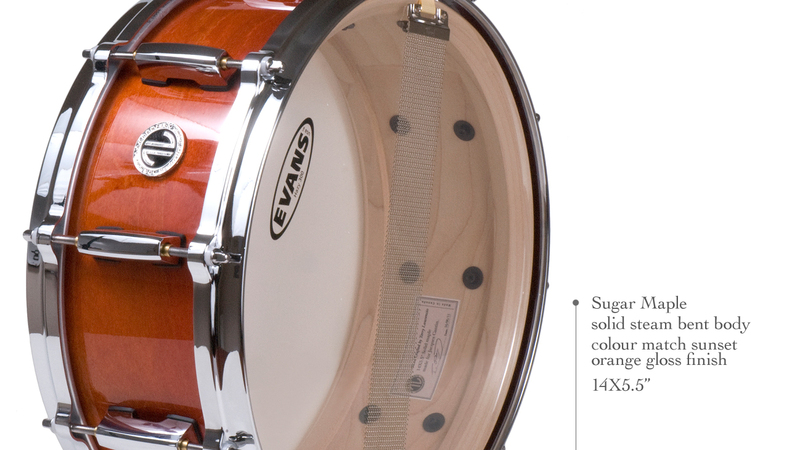 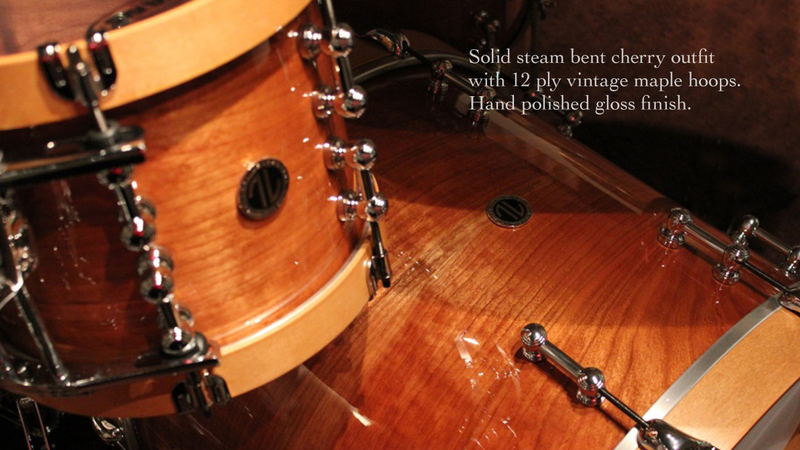 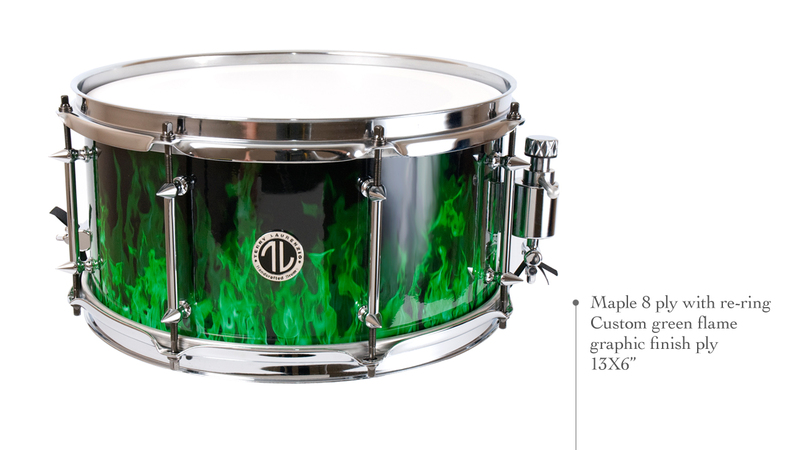 Here’s a diverse selection of my custom drums, which includes everything from ply snares to complete solid shell drum kits. 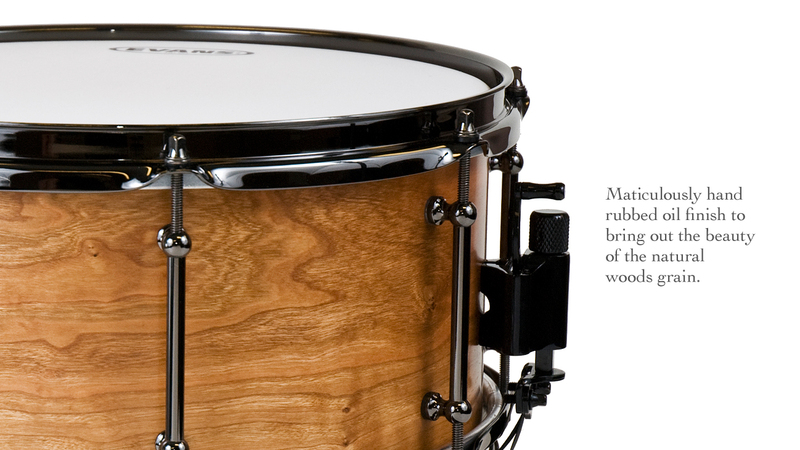 Use the drop-down menu on the right to filter the page results. 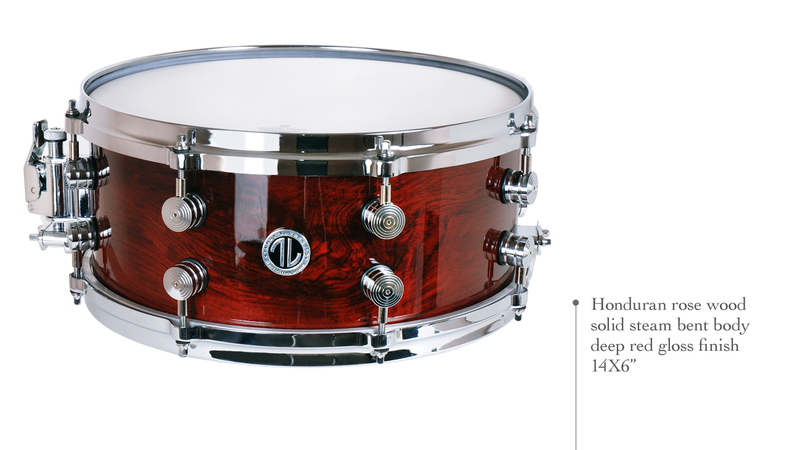 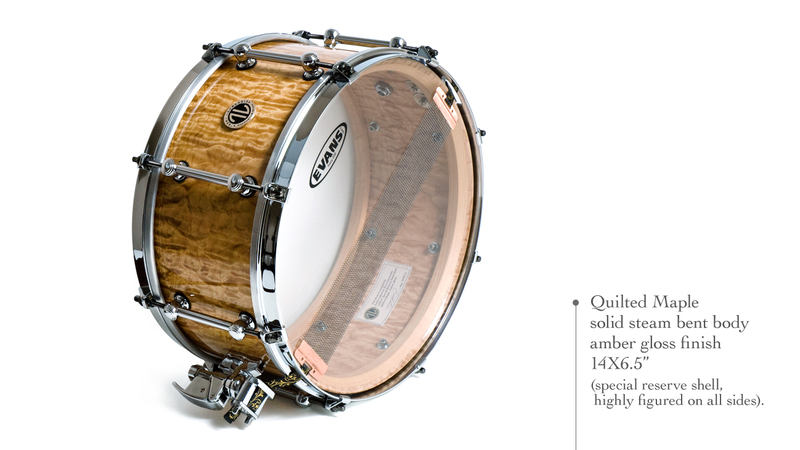 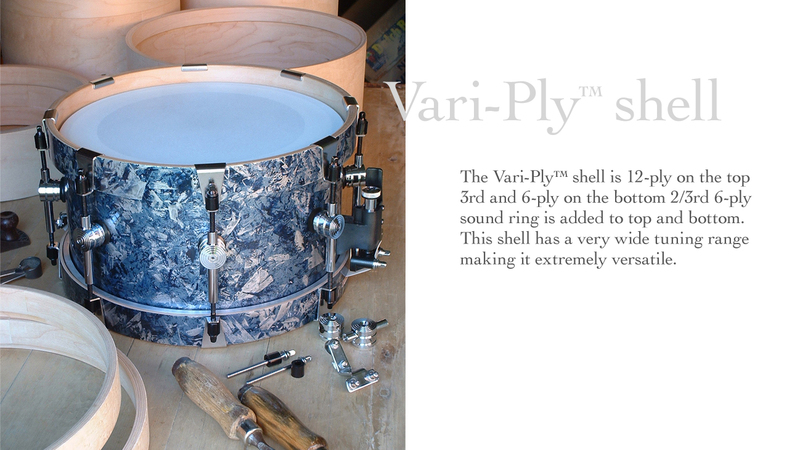 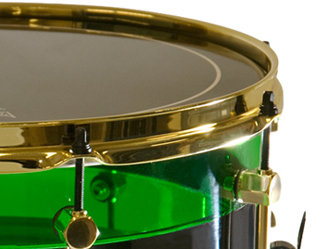 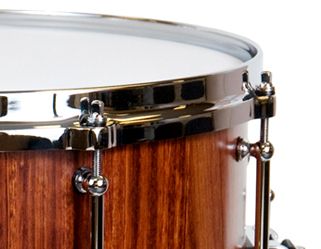 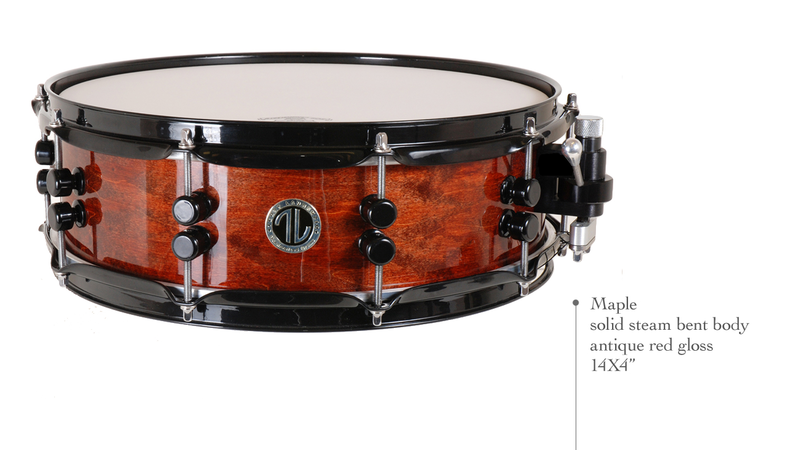 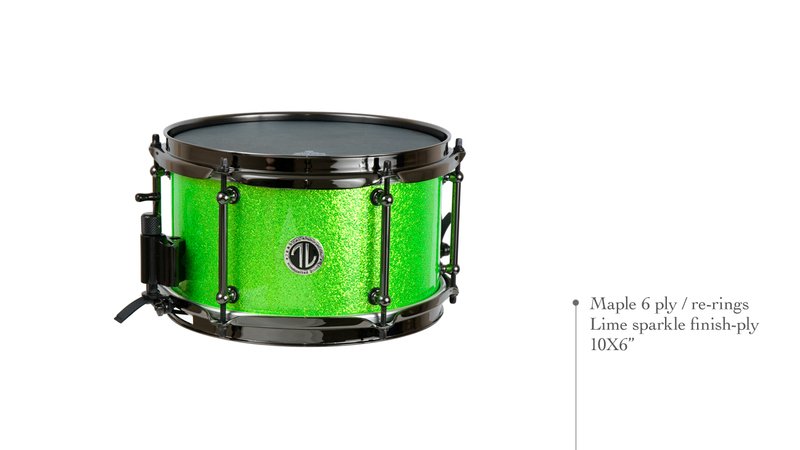 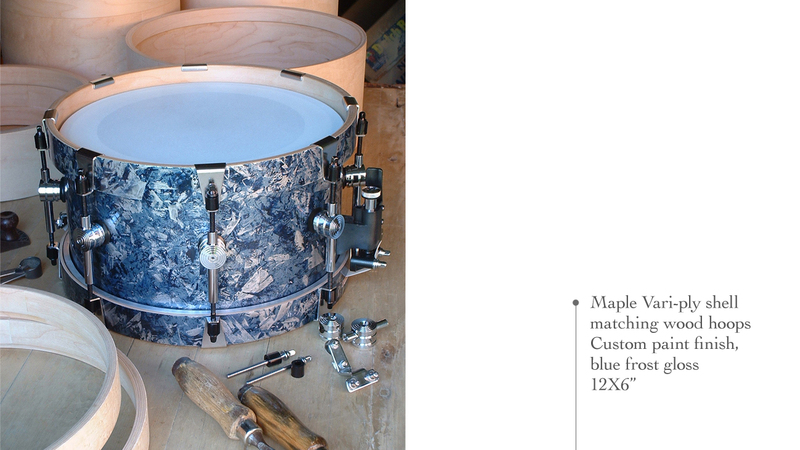 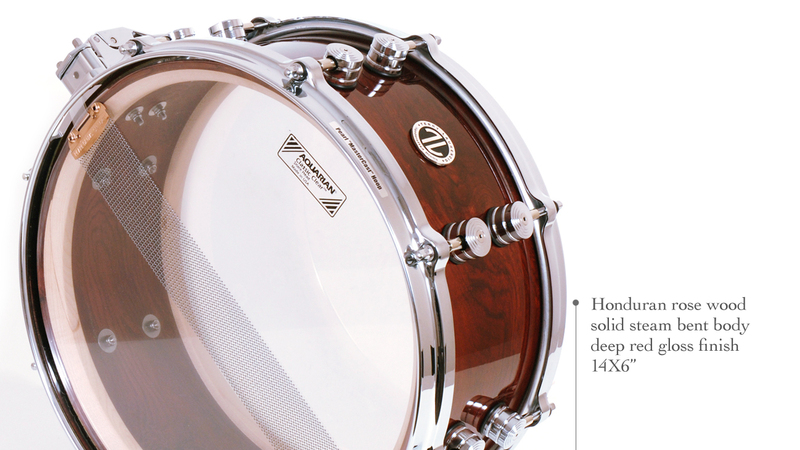 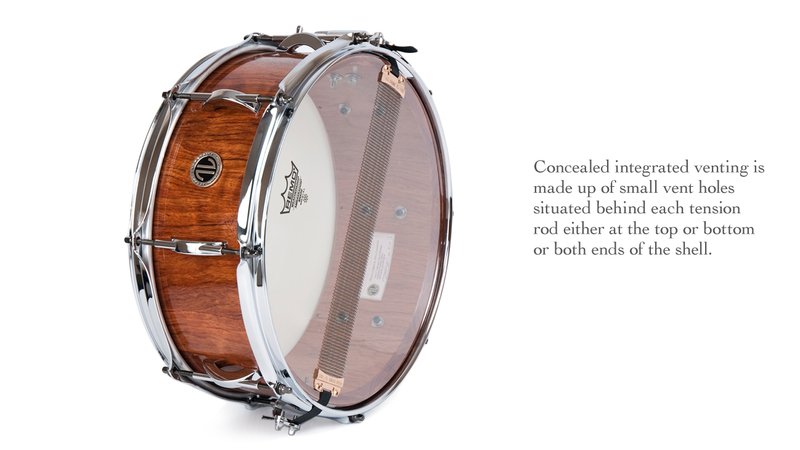 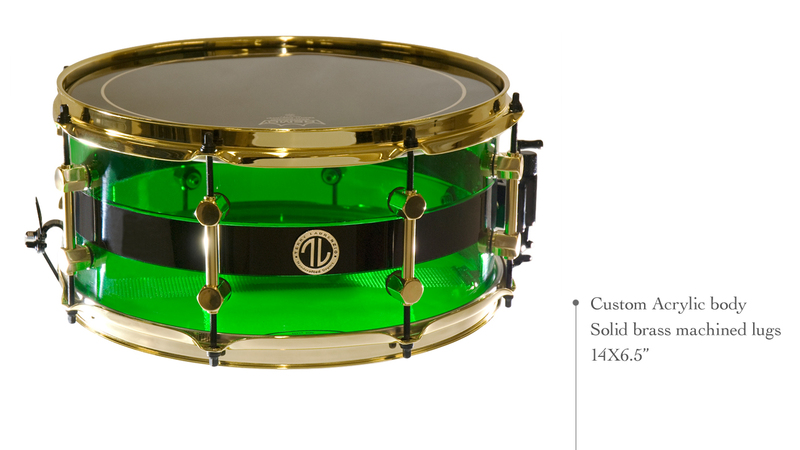 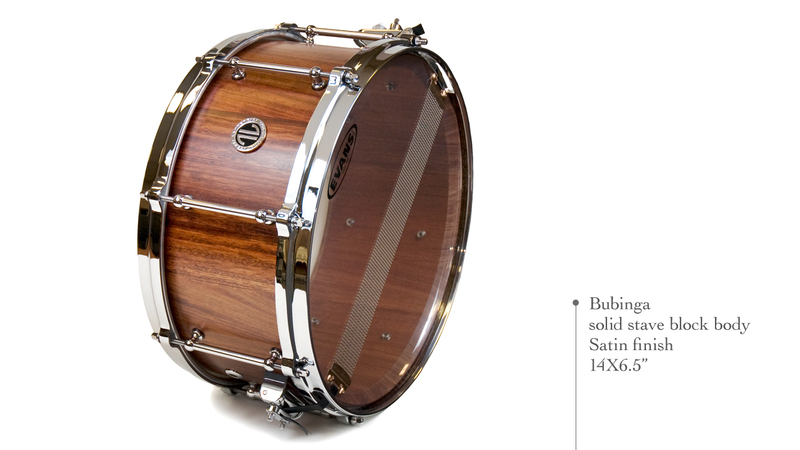 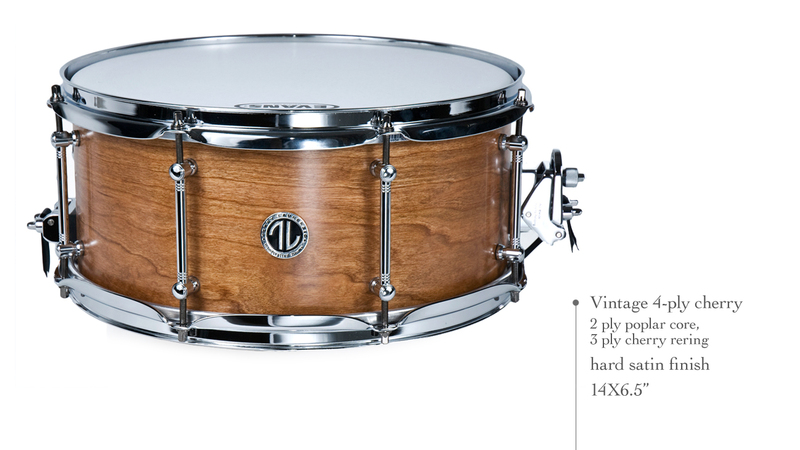 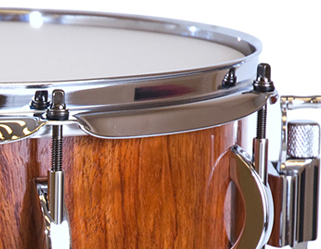 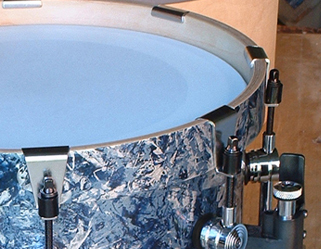 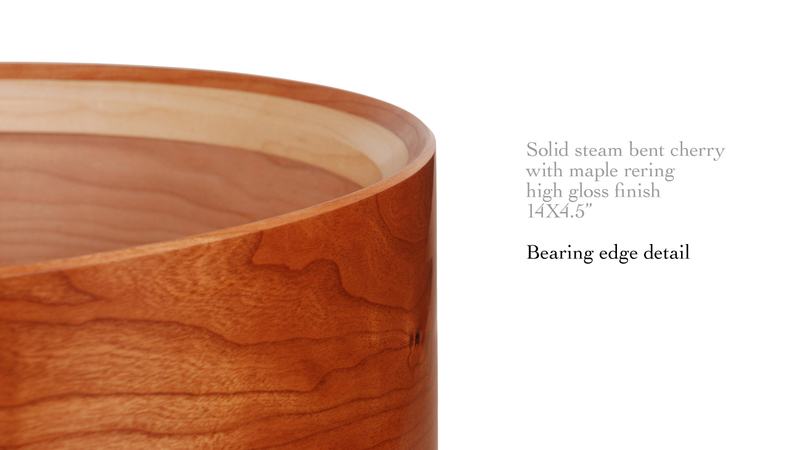 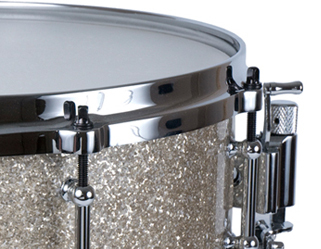 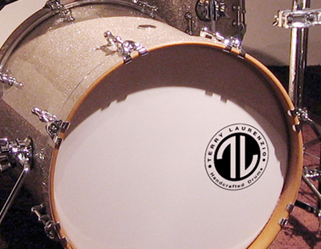 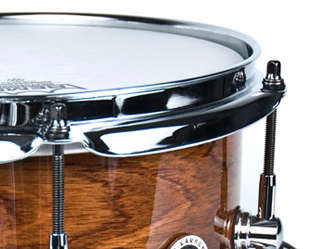 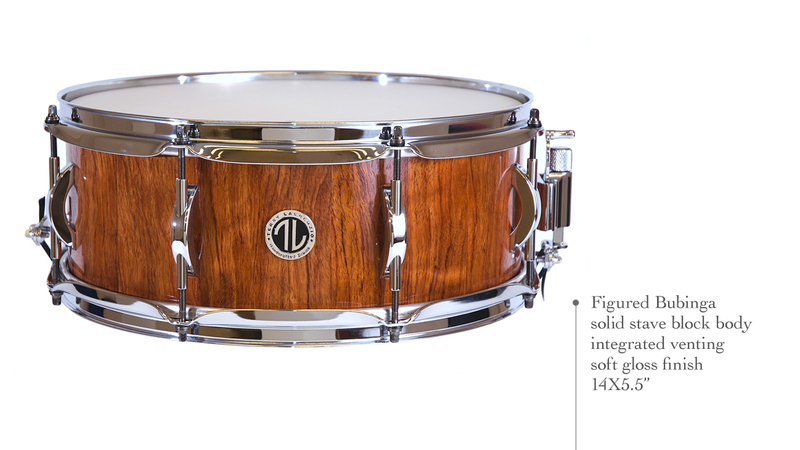 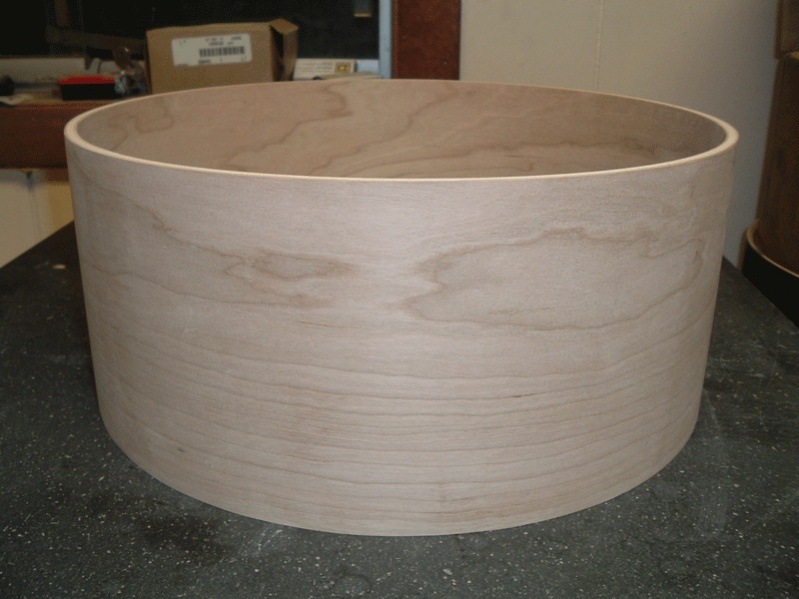 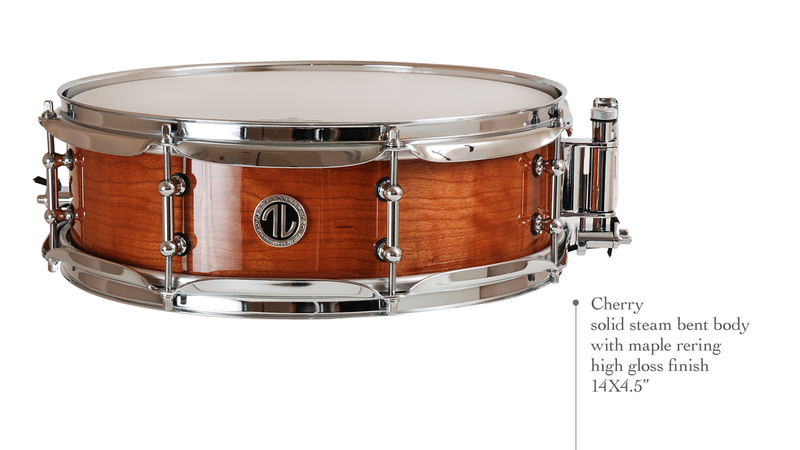 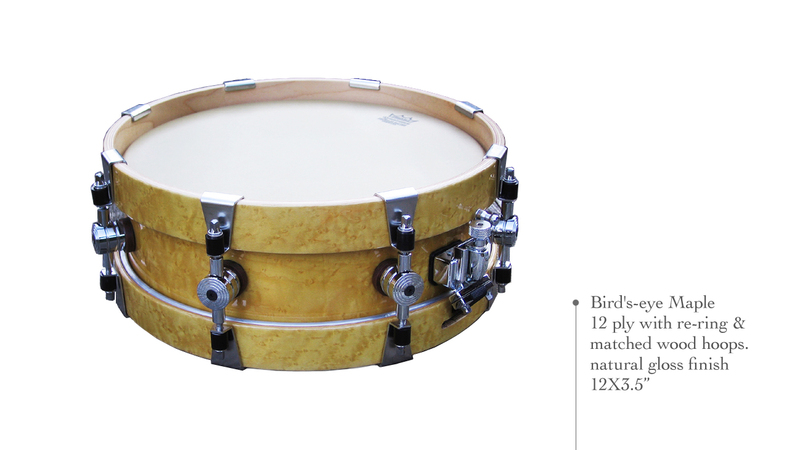 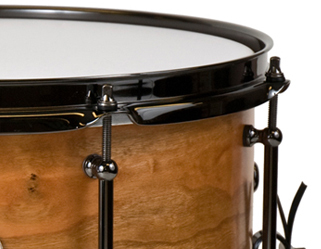 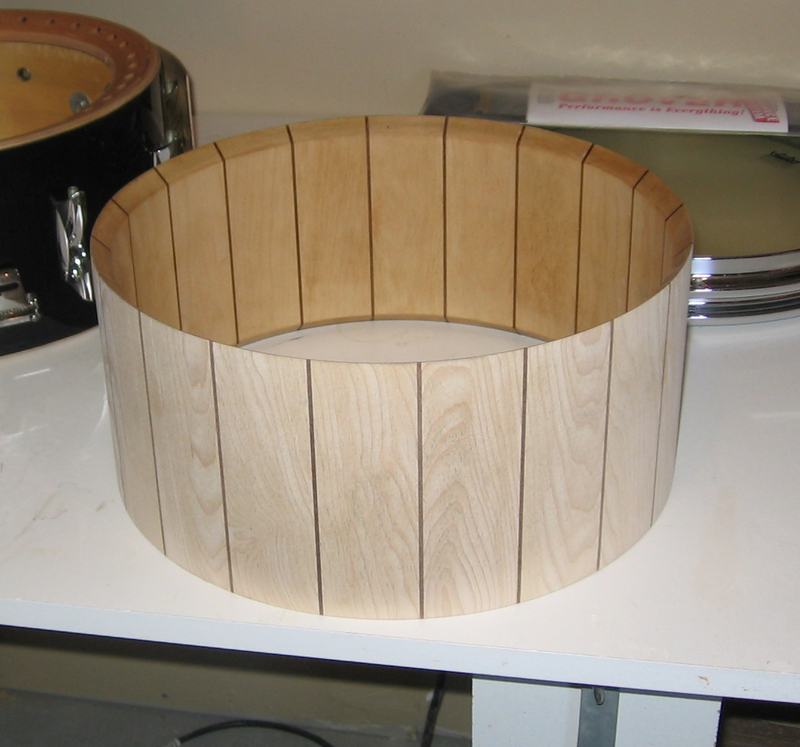 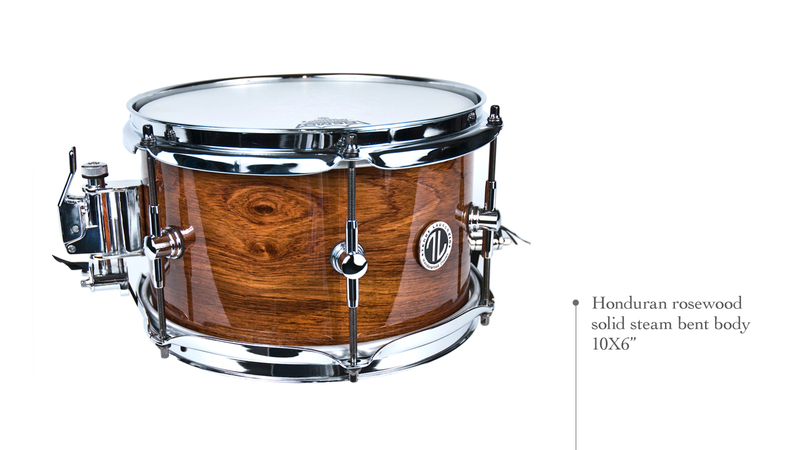 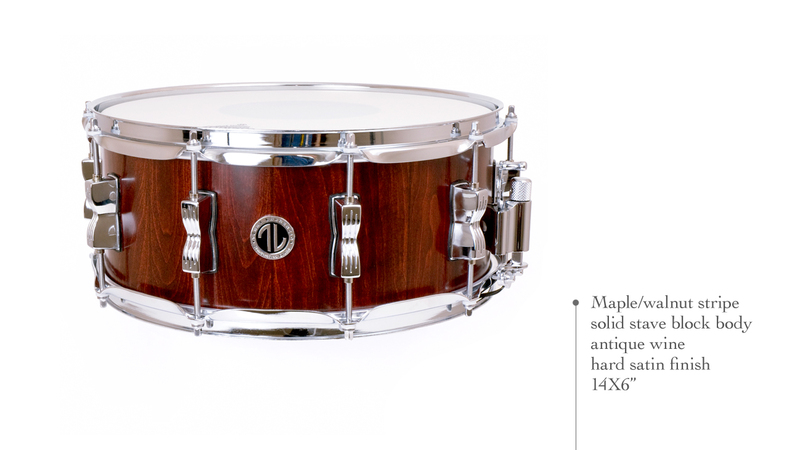 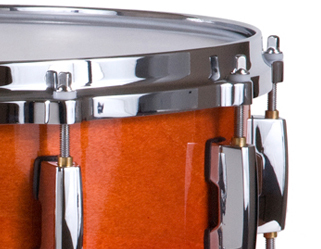 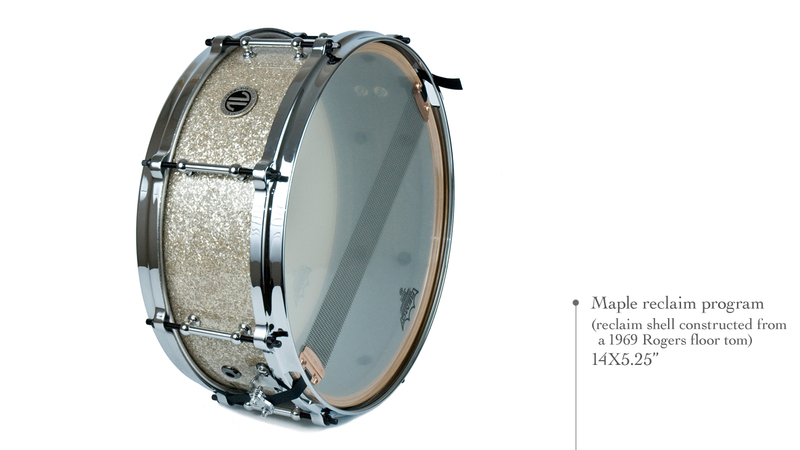 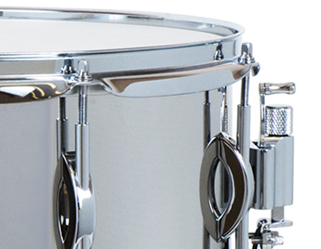 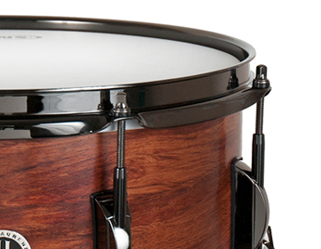 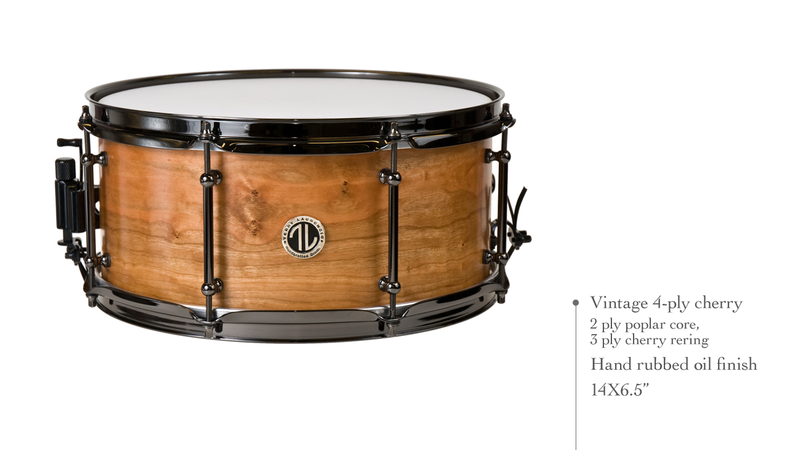 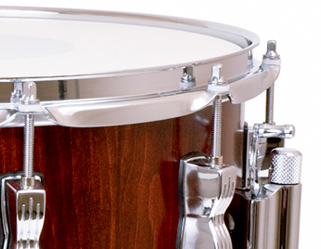 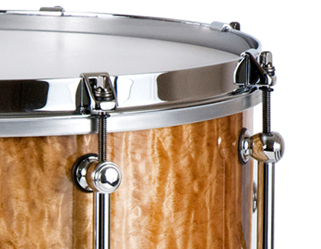 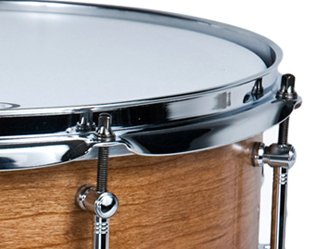 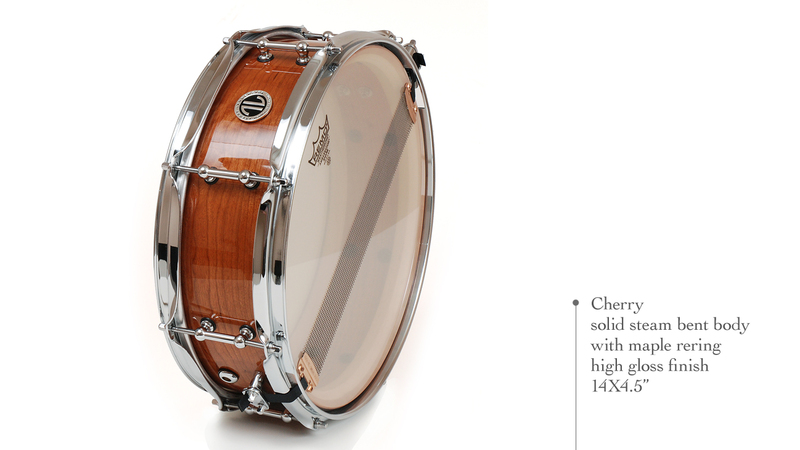 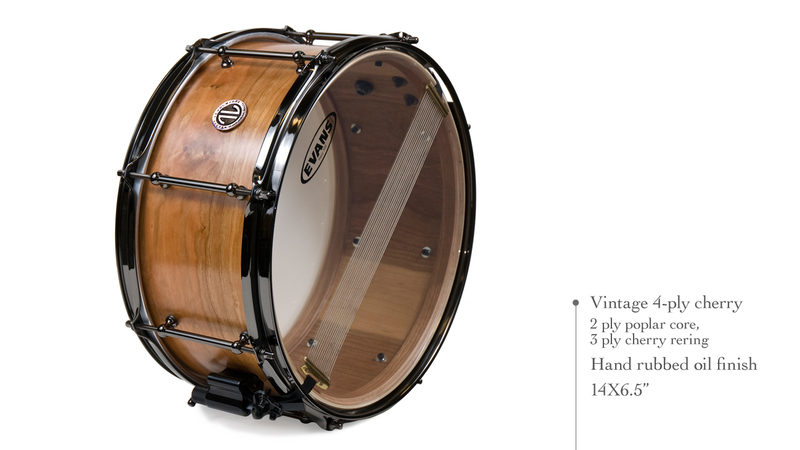 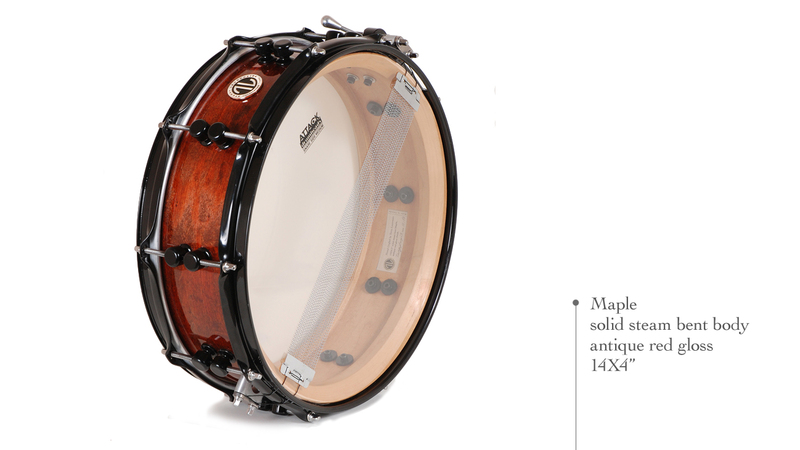 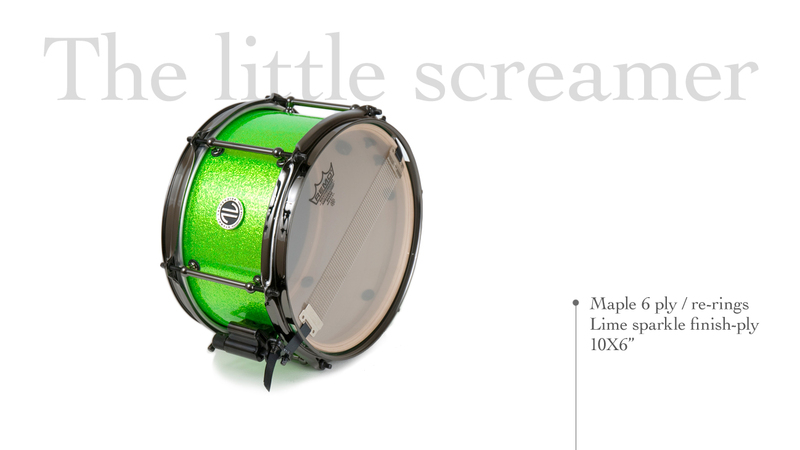 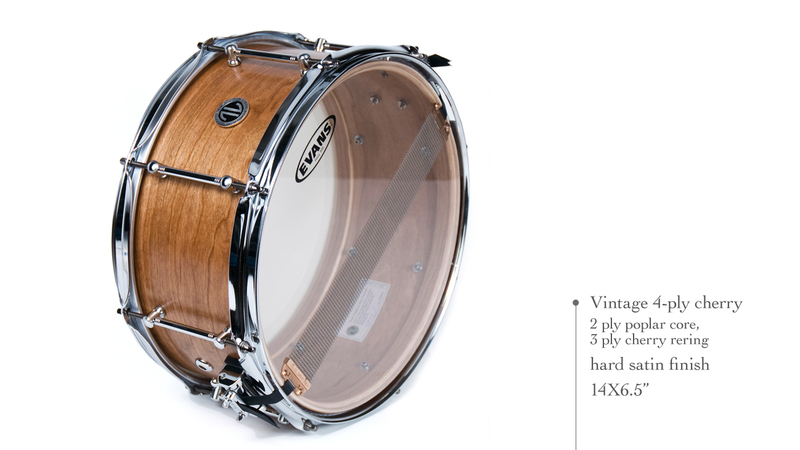 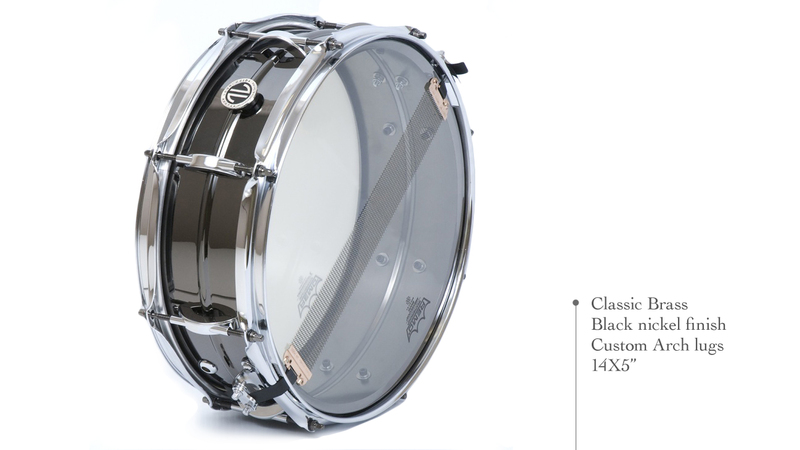 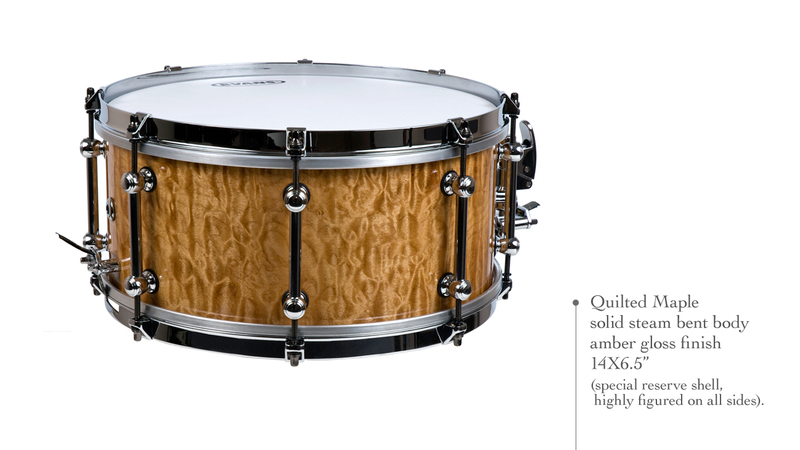 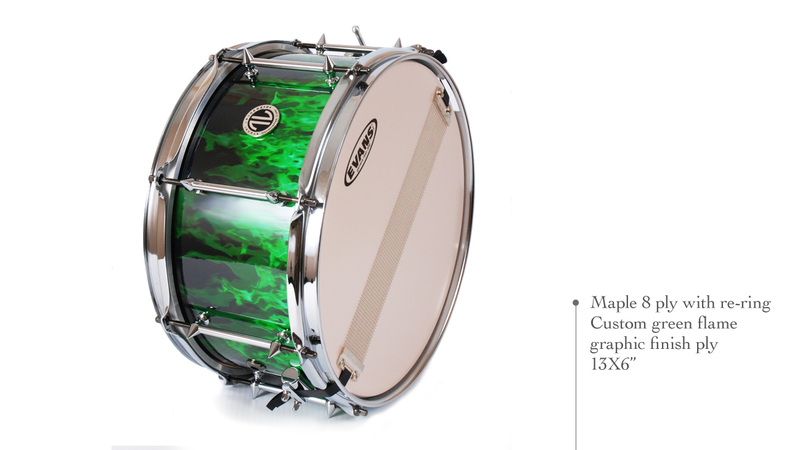 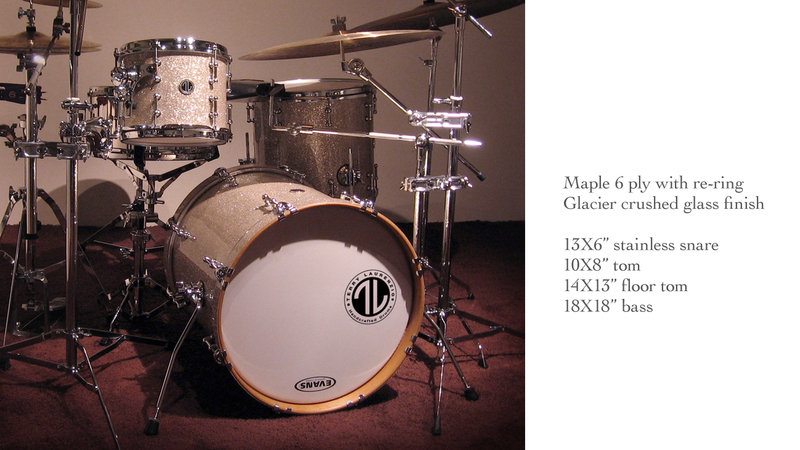 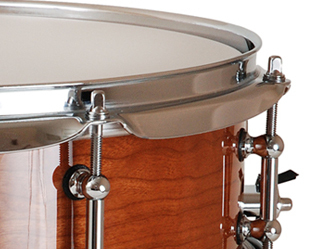 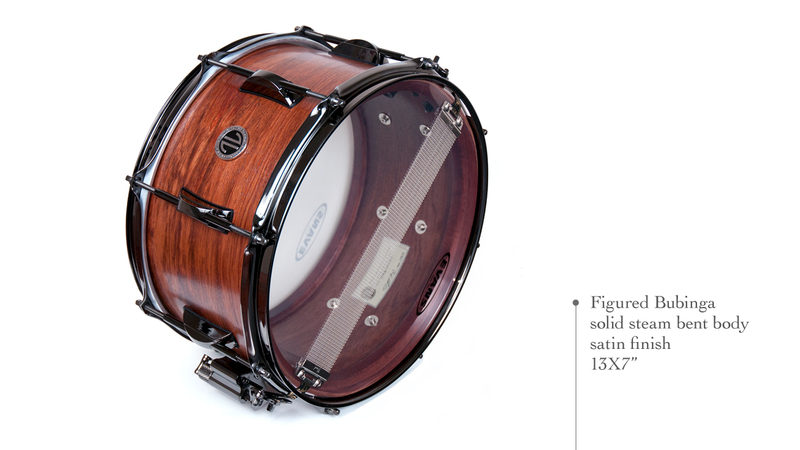 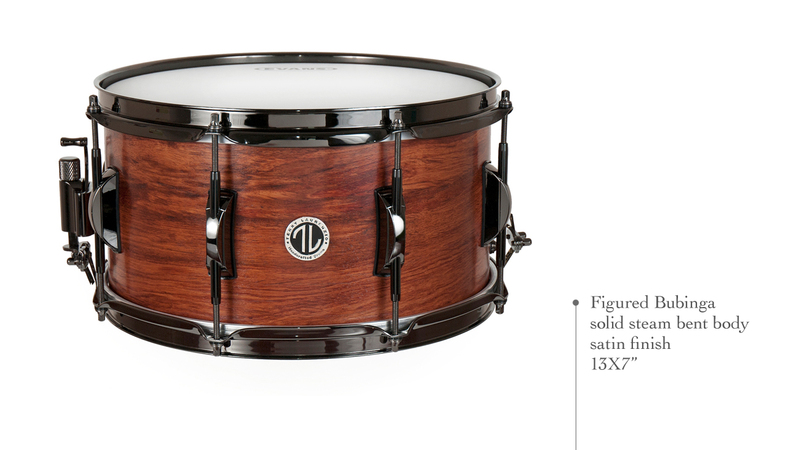 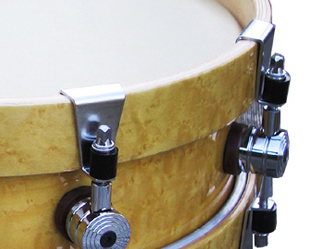 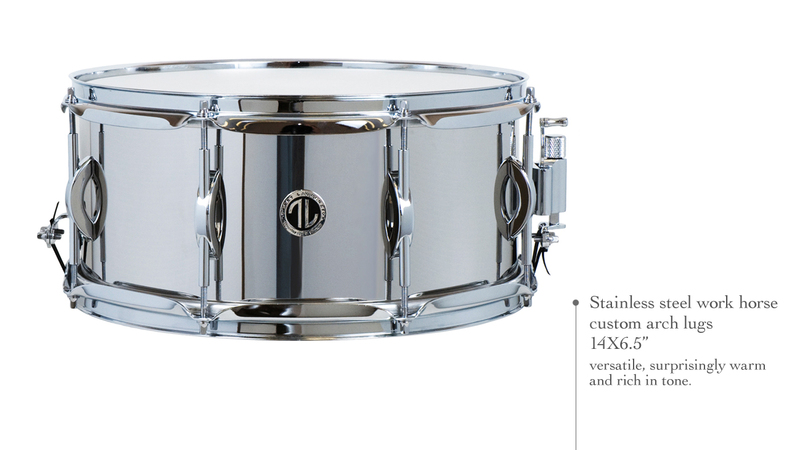 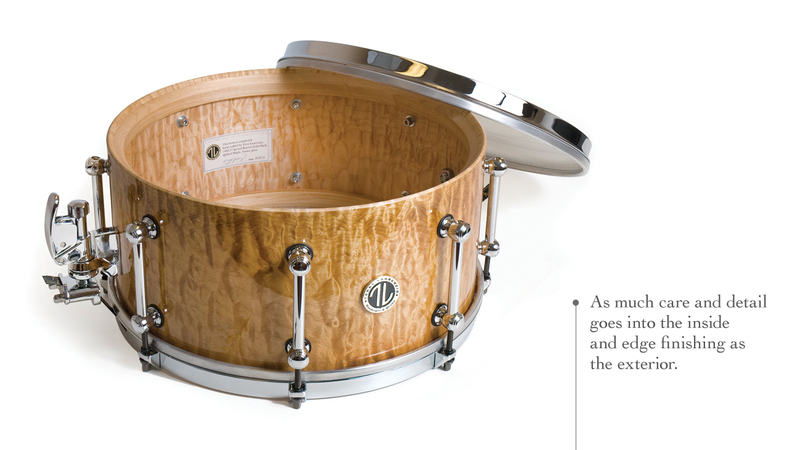 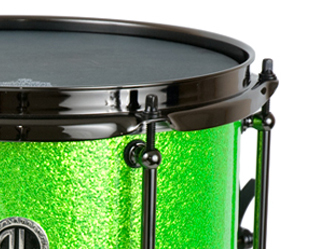 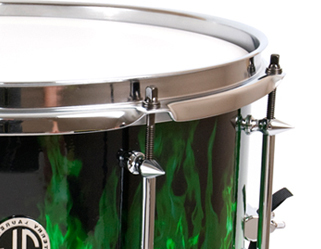 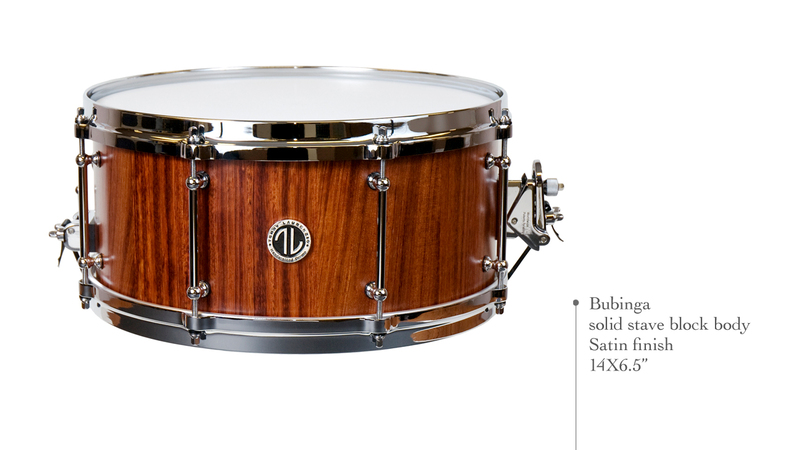 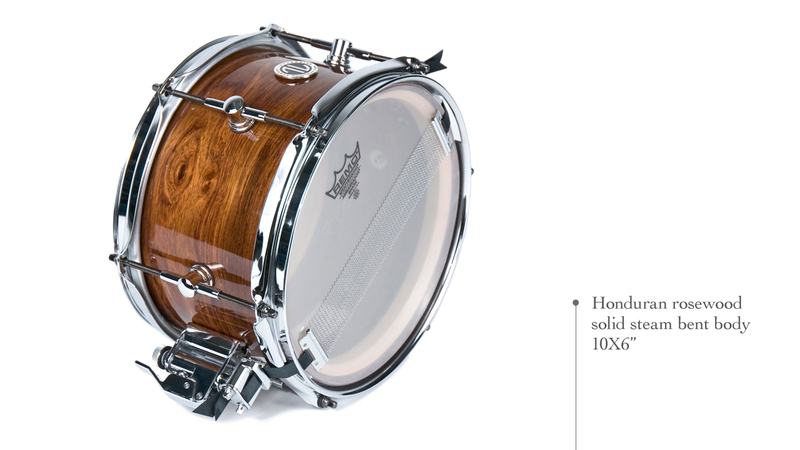 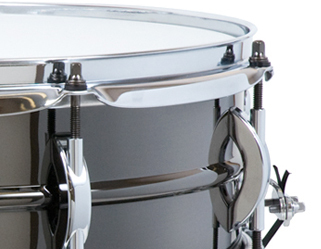 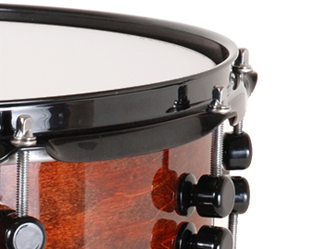 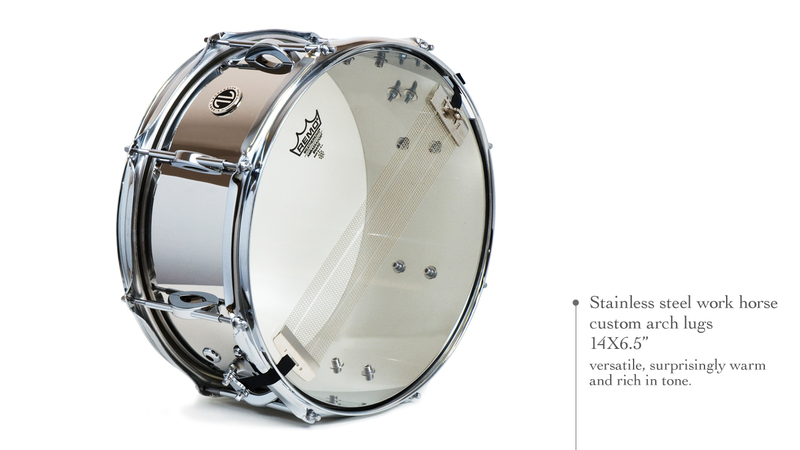 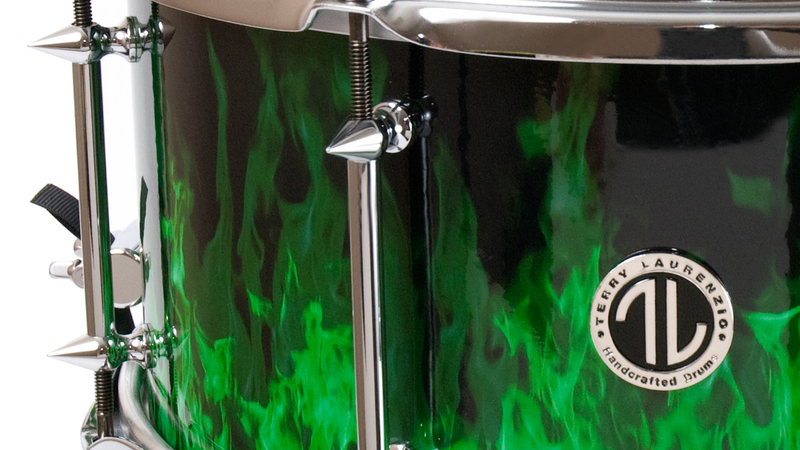 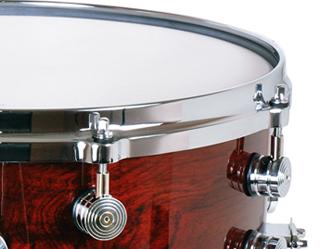 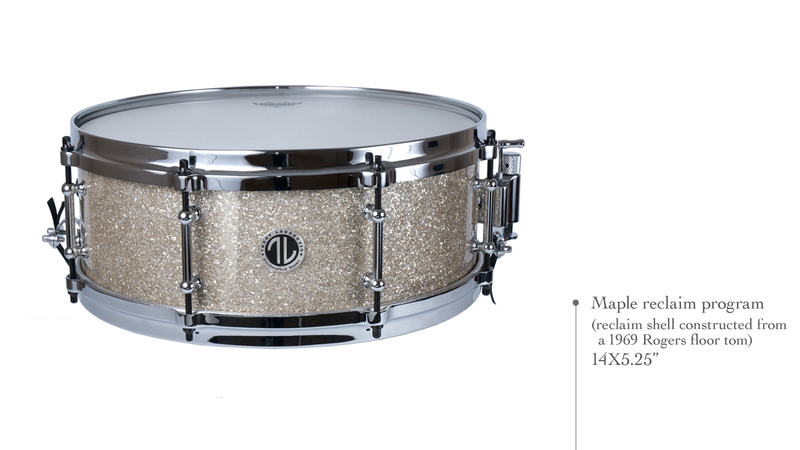 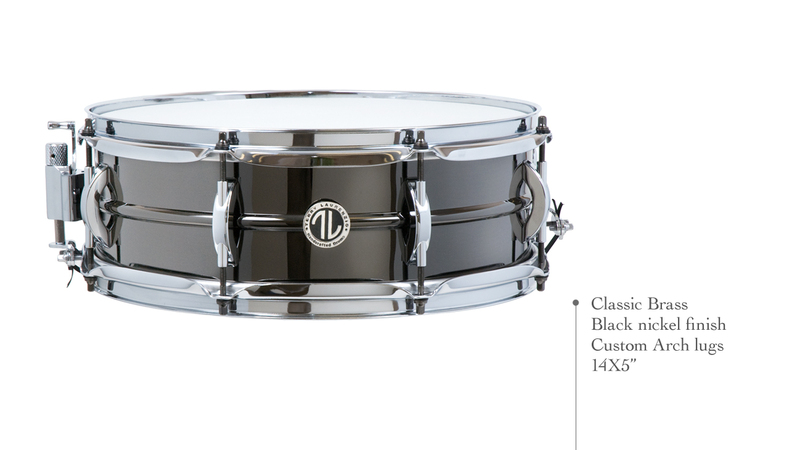 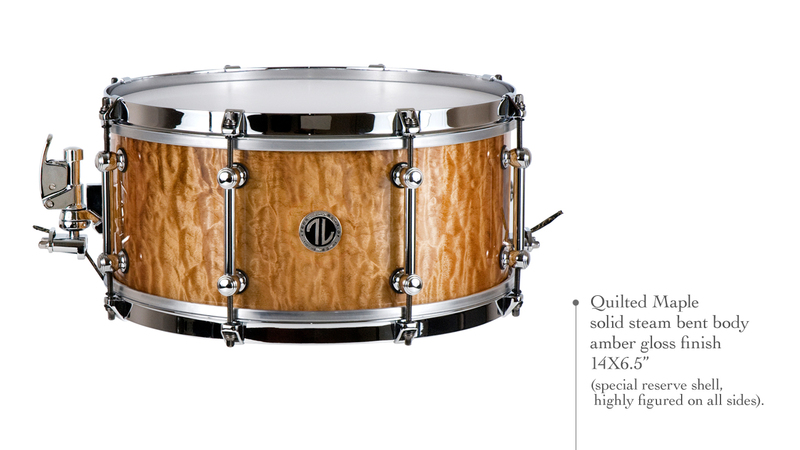 If you have any questions or would like to order your own custom drum, head over to the contact us page.